Is it always appropriate to test students, even those with severe disabilities? And can standardized tests be considered discriminatory, even when alternative testing options are offered to special needs students? The Skwitch is an accessible device that connects to your iPhone, turning your phone into a music making machine with coding and accessibility features too! 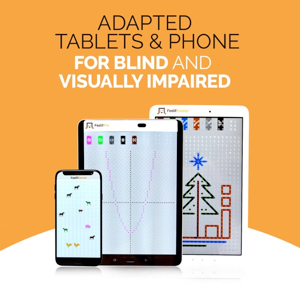 For children who are blind or visually impaired, iPads represent multi-purpose, portable Assistive Technology devices that can replace expensive AT devices. A fun, engaging and customizable learning platform for kids as young as toddlers through to the second grade. How to choose the best wooden high chair for your baby without waisting your time or your money. We’ll show you how to make your dollar really count when buying a wood high chair for your baby. Until you can figure out how to blow your own nose, colds are just miserable things. The electric nasal aspirator from Graco makes it easier to clean baby’s nose! As the parent of a disabled child you probably have to meet with quite a few doctors and therapists. What can you do if you just don’t agree with their techniques? Is it more important to be worried about how you’re presenting yourself and your family to the outside world and the wider disability community, or to focus on the needs of your own family and children? Feelif is a tactile tablet that is able to combine native features of the Samsung tablet, like vibrations and the built-in screenreader, with a tactile surface to create a whole new learning experience. The Yogibo is the perfect seating solution for special needs kids! I’ve heard people talk about it for years, but I only recently looked into buying one. Why’d I wait so long? For a special needs parent, being realistic does not mean losing optimism. It means finding peace with what is. Being happy doesn’t just happen, it’s a skill that you need to work on and hone. 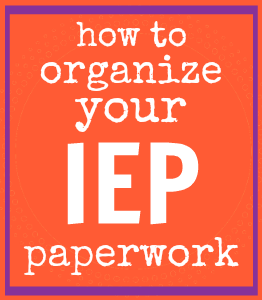 How do you maintain your happiness as a special needs mom?